Your home’s roof is one of its most important elements, and the investment required to replace it is significant. Given its importance to your home’s overall structural soundness, and the impact it has on the look of your home, you want to make the right choices. Thorough homework on both who you hire to do the job, and the roofing material you choose is critical. Take enough time with your research to feel assured that you’ve made smart decisions on both these aspects of the roofing replacement. To give you a head start on arming yourself with the right information, we’ve put together some helpful notes. Are they licensed, bonded and insured? Insist on seeing proof of each. Is the contractor a member of any roofing associations? Can they give you references from recent jobs? Credit bureau Experian offers a service called ContractorCheck which may be helpful. It allows you to request a report showing points a business earns based on licensing, bond and insurance information. The cost is $12.95 per report. Wood shingles and shakes — wood shingles are machinesawn and shakes are hand cut. Roofing materials come in a variety of grades. It pays to choose the highest quality you can afford. Usually the added benefit of a longer lasting roof is larger than the incremental cost. 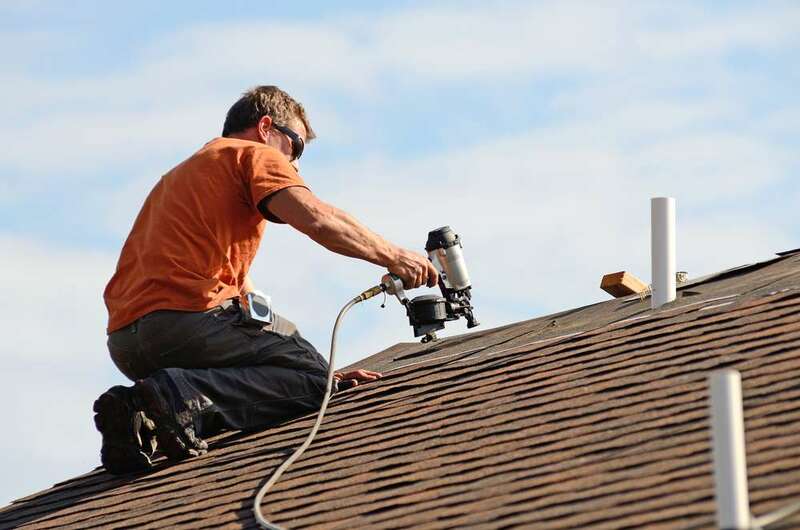 Before work begins, insist that your roofing contractor show you proof that he is insured and bonded for your specific job; you’ll want to see evidence of liability and workers’ comp coverage. If there is more than one layer of shingles already on your roof, they will need to be removed before a new roof is installed. Building codes allow for no more than two layers of asphalt shingles on a roof. A building permit is usually required for a roofing job. Between the removal of old roofing materials and the installation of new, roofing nails and fasteners fall everywhere on your property. Insist that the contractor be responsible for cleanup of all sharp debris that falls in your yard. Most have a large magnet kind of tool on wheels that allows for easy pick up of metal objects. 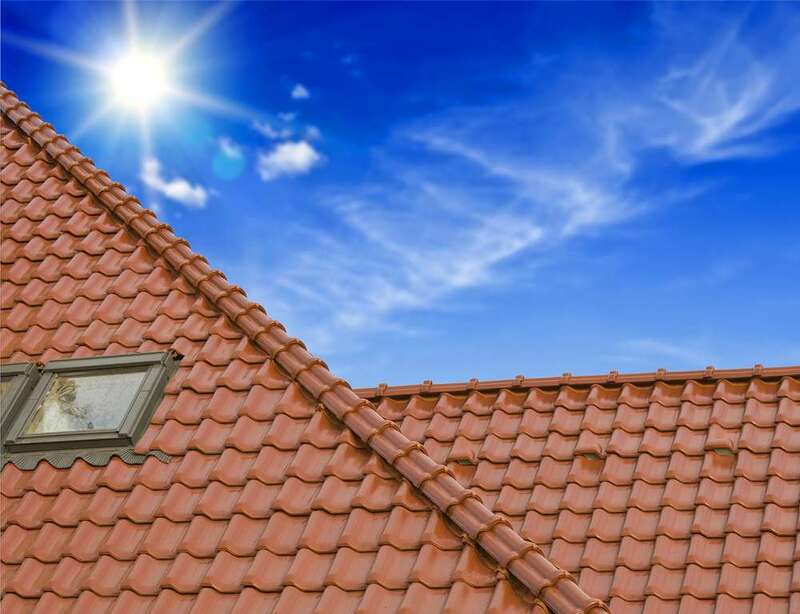 Getting yourself to a place where you feel informed enough to confidently make choices for the installation of a new roof can be a little overwhelming. In addition to our notes, refer to this valuable information from the National Roofing Contractor’s Association and to better understand the pros and cons of various roofing types, we like HGTV’s write up.